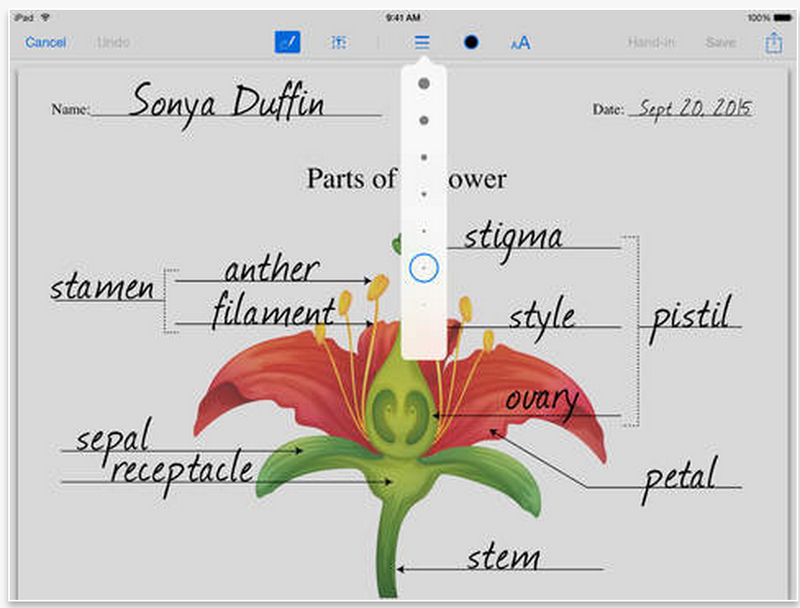 iTunes U is an excellent app to use in class to help you tap into the educational potential of iPad. It enables teachers to perform a number of instructional activities that include: lesson planning, collecting and grading assignments, annotating PDFs, tracking students progress, offering individualized learning help, and many more. Additionally, iTunes U is one of the best platforms where teachers and students can access tons of free educational content spanning various topics from mathematics to zoology. This content comes in different forms including public courses and collections from leading universities, schools, and cultural institutions. It is this feature that we want to highlight in today’s post by sharing with you this wonderful guide from Apple in Education called ‘ Discovering iTunes Collections’. Discovering iTunes U Collections is a free interactive iBooks book that offers teachers and educators tips and ideas on how to use iTunes U resources in classrooms. 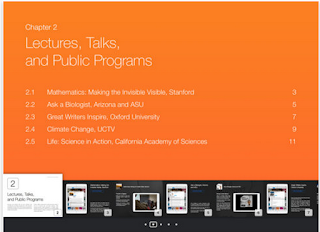 iTunes U Collections embeds over 750.000 free lectures, videos, books and many other educational resources all of which are organized in this guide into three key areas: 1)lectures, talks, and public programs; 2)instructional media, 3) primary sources. The guide also offers highlights of some valuable resources from iTunes U Collections together with examples demonstrating how to integrate them into your lessons and courses. Discovering iTunes U Collections is free to download and read from iTunes App Store.